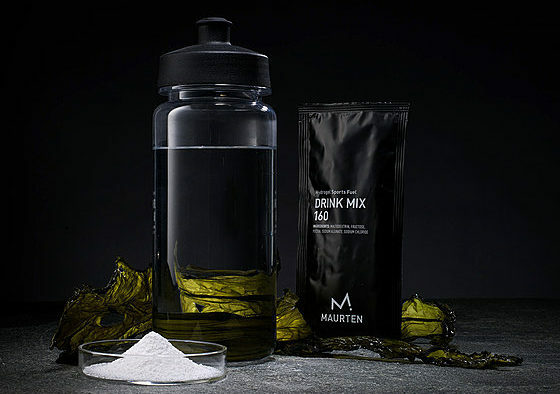 You might have heard a bit of a buzz around Maurten nutrition because of its use by high profile athletes. 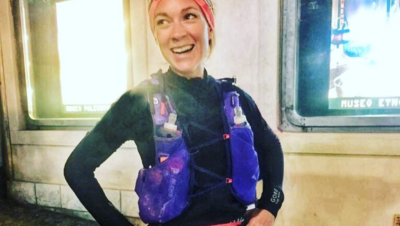 It’s been used in the attempt to break the two hour marathon barrier, it’s been used by winners of most of the marathon majors, Camille Herron used it on her 100 mile record. Makes you think that there must be something in this. Maurten comes in powdered form in a sachet. You mix it with 500ml of water and it makes a cloudy looking liquid which isn’t flavoured, it just tastes fairly sweet. The ingredients in the sachets are carefully calculated so it has to be mixed with 500ml of water, but there are 2 different concentrations to allow for when you need to drink more. The two different concentrations are Drink Mix 160 or Drink Mix 320. The 160 has 40g of carbs, and the 320 has 80g of carbs. For comparison most sports drinks and gels tend to have around 20 – 30g of carbs per serving so this product is very different. But, as we know, putting large amounts of carbs like that into our gut can result in some GI distress. How does Maurten avoid this issue? Maurten was invented by two Swedes, an athlete and a doctor. This proved to be a winning combination because the athlete was searching for a way to ingest carbs but having stomach issues and the doctor, a cancer doctor, knew of ways of delivering drugs to patients without irritating the stomach lining. Applying these principles to sports nutrition, they developed a product which gets into the small intestine without the stomach really knowing it is there. This can happen because when Maurten hits the acid into your stomach it turns into a hydrogel, forming an encapsulation around the carbs so they don’t actually come into contact with your stomach lining. It travels through to the small intestine, where it gets straight to work delivering carbs and therefore energy. It’s incredibly innovative and clever stuff. I’ve been testing it for a long time now, on long runs of 2 – 4 hours. I don’t normally get on with gels and find that they really irritate my stomach, especially if used regularly over a long period. I generally either use a different sports drink or food like flapjacks and malt loaf. 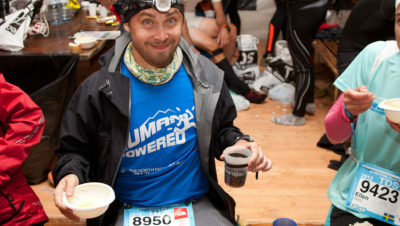 But I’m generally very poor at eating on the run. I find I start off eating/drinking ok, then I start to feel a bit sick, then I think ‘oh well, I’ll be home in an hour’, then I feel terrible for the next couple of hours. Because Maurten is just in your water bottle you naturally take it on regularly and I can honestly say I had zero stomach issues while using it on the run. The sweet taste did take a little getting used to, but that was the only negative I could find. It fuelled my runs without big peaks and troughs in energy levels and I didn’t get any ‘sloshing’ in the stomach that I get with some other drinks and gels. The biggest difference for me was that I didn’t feel wiped out afterwards because I wasn’t as depleted of energy as I normally am. 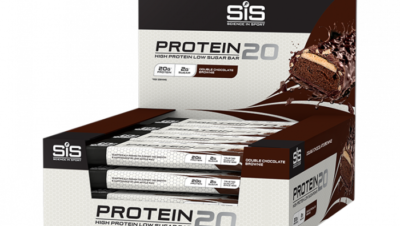 This is a real game-changer in the field of sports nutrition. It’s a true innovation and it’s all backed up with scrupulous scientific testing and studies. They have taken a problem, found an effective solution and there are no gimmicks. It will be exciting to see how this product helps runners of all levels and how often can we say that? Maurten gels are now available as well.